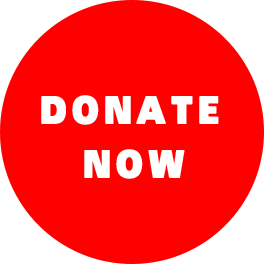 Here is basic information about the historic 2003 hunger strike sponsored by MindFreedom International to demand evidence from the American Psychiatric Association and other mental health organizations of any “biological basis” of any major psychiatric disorder. What is the Fast for Freedom campaign? 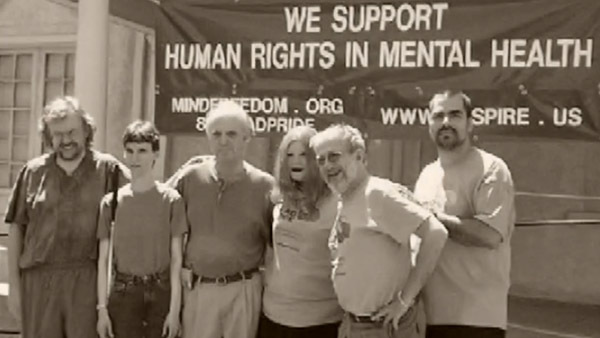 On August 16, 2003, MFI declared a hunger strike to challenge the human rights violation in the mental health care system. The hunger strikers protested against the medical model known as “biopsychiatry,” which is a belief that chemical imbalances and genetic determinism are the only causes of mental illness. Often, the default treatment used by psychiatrists is psychiatric drugs. Rarely is the full and accurate information about the hazards/side effects of psychiatric drugs are divulged to the patient. The hunger strikers declared that they would refuse all solid food for an indefinite amount of time until their demands for sound scientific evidence on the “merit” of psychiatric drugs was met. This is your portal to information about the 2003 Fast for Freedom in Mental Health. Announcement and news release about event. Some of the media coverage (LA Times, Washington Post). Dialogue between American Psychiatric Association and Scientific Advisory Board for MindFreedom International. Robert Whitaker’s book Anatomy of an Epidemic recommends the Fast for Freedom as a model about challenging the way the medical model unscientifically dominates the psychiatric industry. Hunger strike participant David Oaks includes the hunger strike in his chapter in a book on psychiatric coercion published by World Psychiatric Association leaders, and you can download the chapter free here.